Interested in telling compelling stories – whatever the platform? Want a skill set that will get you a great job in a wide range of fields? J&PR offers options in NEWS and PUBLIC RELATIONS, both of which focus on storytelling across multiple communication platforms, from traditional media, to social media, to visual media. 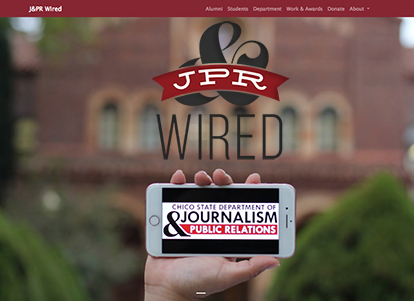 J&PR's annual digital newsletter features internship, alum and J&PR news, as well as a student work showcase and a day-in-the-life of the program photo essay. The newsletter is produced entirely by a team from Tehama Group Communications. Tehama Group Communications – A student-managed, full-service public relations agency with on-site consultants offering communications research and planning for up to nine clients per semester. 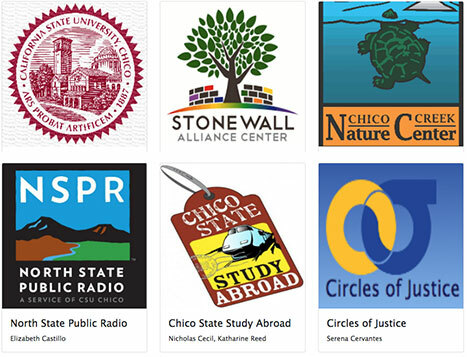 The Orion – A student-run, award-winning news organization that features multi-platform daily breaking news online, a weekly print edition and social media coverage of the Chico State community. 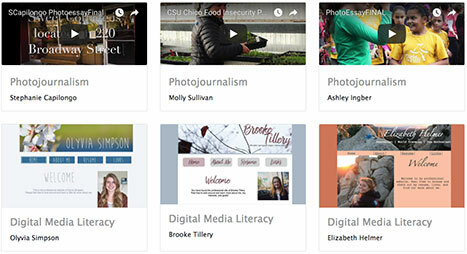 J&PR students create portfolios that include projects from the numerous applied skills and visual storytelling classes offered in the department. 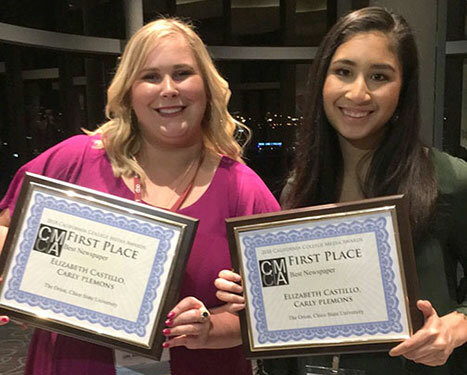 J&PR continues to build on its reputation as a professional skills-based program, with its students collecting more than 56 awards since 2010. PR students are required to fulfill an internship to graduate. These hands-on learning experiences prepare students for industry. Action News Now coverage of The O's recent awards.